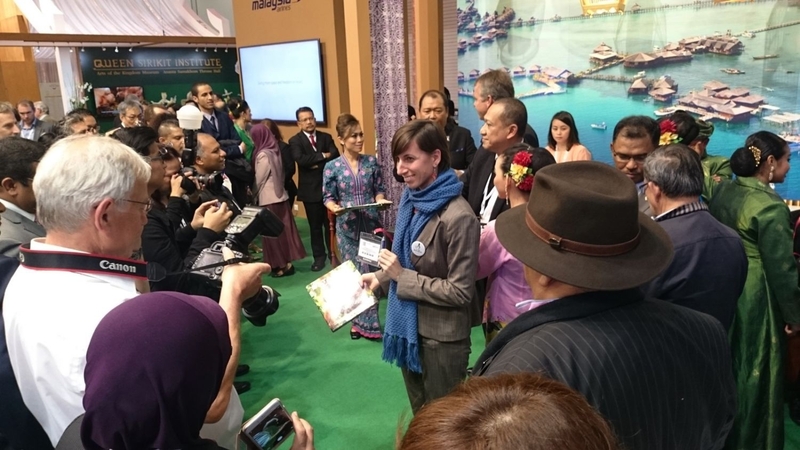 ‘Batang Ai – Rainforest, Wildlife and People’ was launched internationally at the Malaysia Pavilion at the World Travel Mart 2015 (WTM) on November 2. 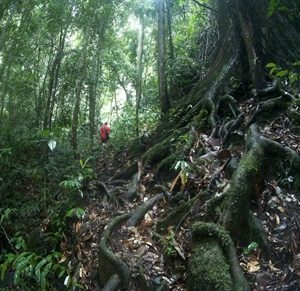 The book takes readers on a visual journey through the remarkable beauty of the greater Batang Ai region in the State of Sarawak, Malaysia. 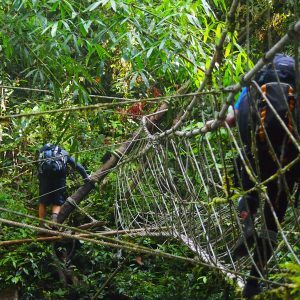 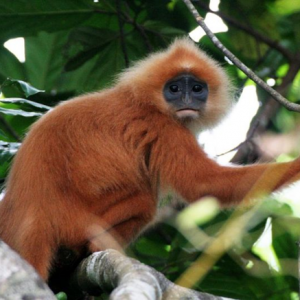 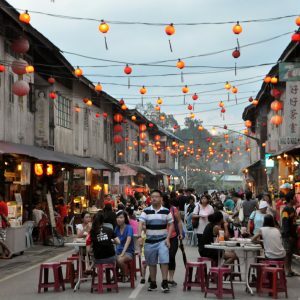 Published by one of Malaysia’s renowned tour operators, Borneo Adventure, the book features the captivating areas at Batang Ai, the indigenous Iban heartland of the tropical rainforest and one of a few remaining viable habitats for the Orang Utan in Sarawak. 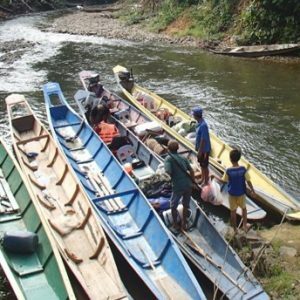 The book focuses on the inter-related mix of flora and fauna and the local inhabitants, with chapters devoted to conservation and the development of the local community’s involvement in the tourism industry. 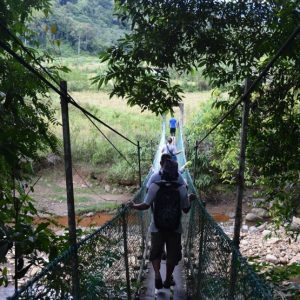 Batang Ai’s patchwork of primary and secondary rainforest, interwoven with fast flowing rivers, is home to a range of wildlife as well to a number of Iban communities who live on the fringes of the rainforest. 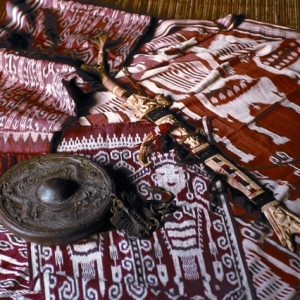 The book is co-authored and edited by Philip Yong and Robert Basiuk. 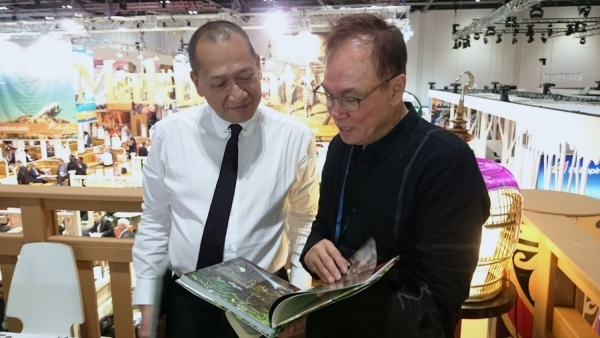 WTM-2015 | ‘Batang Ai – Rainforest, Wildlife and People’ book introduction for Minister of Tourism Malaysia by Philip Yong – Chairman Marketing sub-committee. WTM 2015 | ‘Batang Ai – Rainforest, Wildlife and People’ book lucky draw. 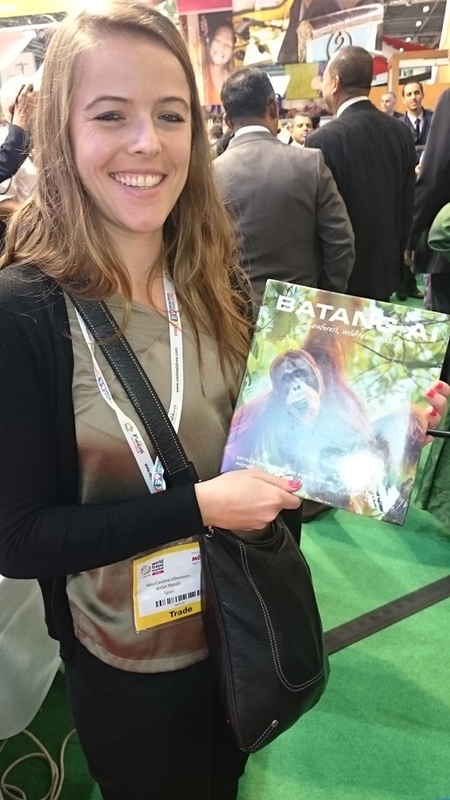 WTM 2015 | ‘Batang Ai – Rainforest, Wildlife and People’ book lucky draw winner.